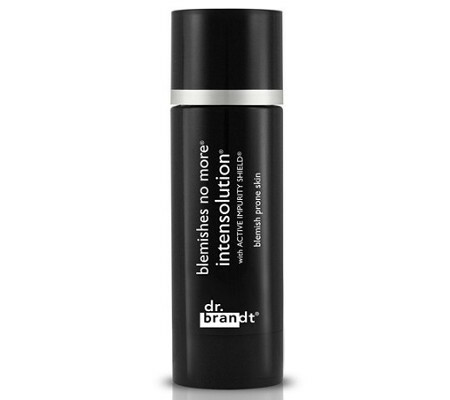 Best Dr. Brandt Skincare Products. 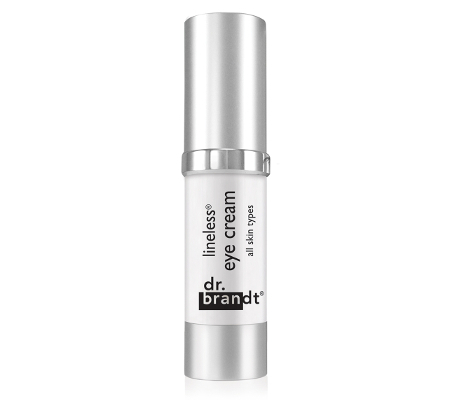 Best of the Best: Dr. Brandt Skincare Products. One of the most respected American dermatologists, Dr. Frederic Brandt passed away at the age of 65, leaving behind a lot of mourning celebrity clients. However, his legacy isn’t restricted to the rich and famous. Even though he was called the “Barron of Botox” and the “King of Collagen”, Brandt also developed a few excellent skincare lines. While he offered in-office treatments for celebrities from Madonna and Demi Moore to Kelly Ripa and Nina Garcia, and created the “New New Face”, he also shared the results of his experiments with the public through his skincare line. After experimenting on himself and altering his appearance, he became a joke to some, and he was even parodied in the Netflix show “Unbreakable Kimmy Schmidt”, but the results of his work speak for themselves. Dr. Fredric Brandt wrote two books “10 Minutes/10 Years: Your Definitive Guide to a Beautiful and Youthful Appearance” and “Age-less: The Definitive Guide to Botox, Collagen, Lasers, Peels, and Other Solutions for Flawless Skin”, and founded a Dermatology Research Institute in Miami. Check out some of the best Dr. Brandt skincare products, designed for home use, that can solve a wide variety of problems and help you keep your youthful look. 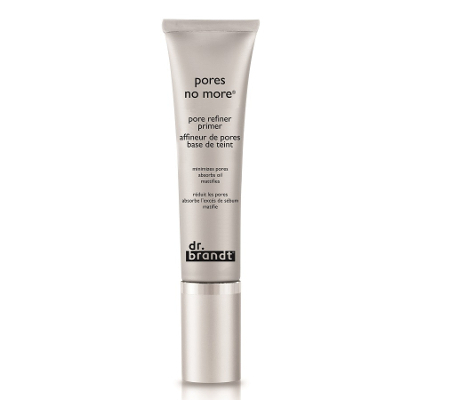 Created for oily/combination skin, the Dr. Brandt pore refiner's formula helps you fight enlarged pores, while also keeping excess oil in check. Using flaxseed extract, the pore refiner can help you get an even and smooth skin texture, while also delivering a beautiful matte finish. 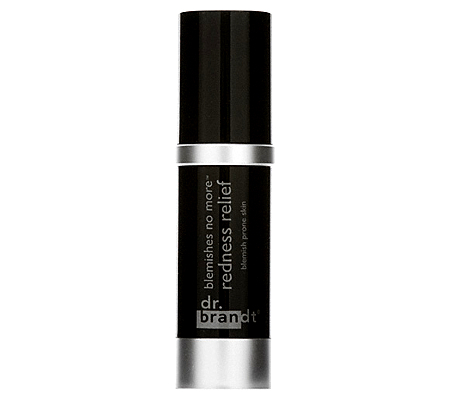 One of the best Dr. Brandt skincare products for all skin types, the Lineless Eye Cream offers a mixture of plan extracts, along with green tea, and it’s rich in vitamins C and E. With a light hydrating effect, it can reduce the appearance of fine lines in the eye area, while also reducing puffiness. 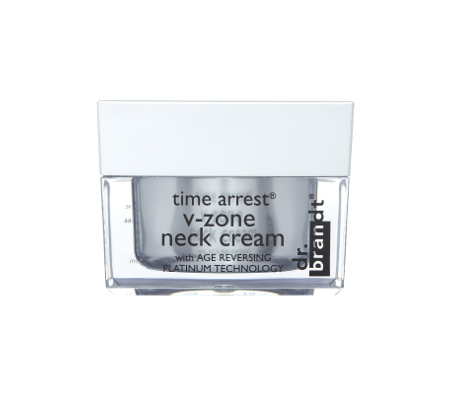 If you’re looking for a solution to keep the skin on your neck and décolleté youthful, the Time Arrest V-Zone Neck Cream can help improve the skin’s elasticity, moisturizes these delicate areas and helps support collagen production. 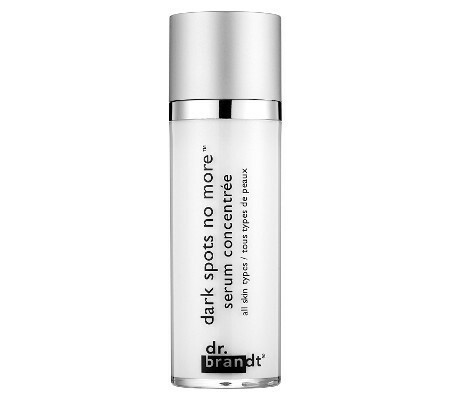 When you want to fix uneven skin tone, try one of the best Dr. Brandt skincare products, the Flaws No More Lightening Serum. Created for all skin types, this delicate serum helps reduce the signs of UV damage, reducing freckles and evening out your skin tone. 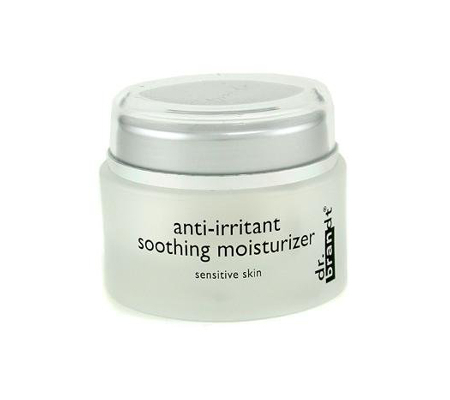 An excellent solution for sensitive skin, Dr. Brandt’s Soothing Moisturized uses shea butter and pumpkin seed extract, along with Glistin, a bi-peptide that helps protect your skin from damage, to provide relief for sensitive and irritated skin. Removing impurities and dead skin cells, this award-winning acne-fighting solution is one of the best Dr. Brandt skincare products. It can reduce sebum production while also keeping your pores clean and inhibiting the growth of bacteria. 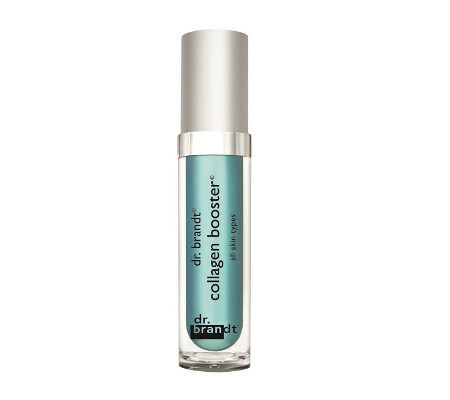 Using a customized blend of amino acids, Dr. Brandt Collagen Booster concentrated serum can improve your skin’s density and elasticity. When applied under a moisturizer, it can minimize the appearance of wrinkles and enhance production of collagen. 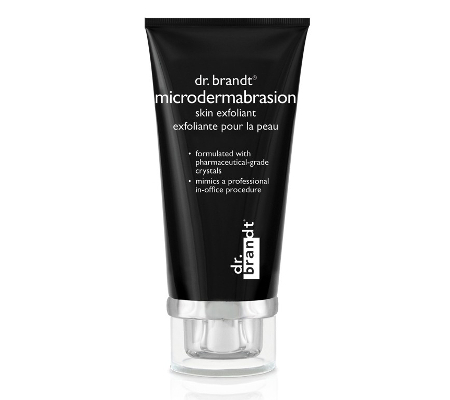 Definitely one of the best Dr. Brandt skincare products, the exfoliant provides you with a great alternative to powerful in-office procedures. Combining lactic acid and pharmaceutical-grade crystals, it helps you get rid of dead skin cells and reveal your radiant skin and smooth skin. 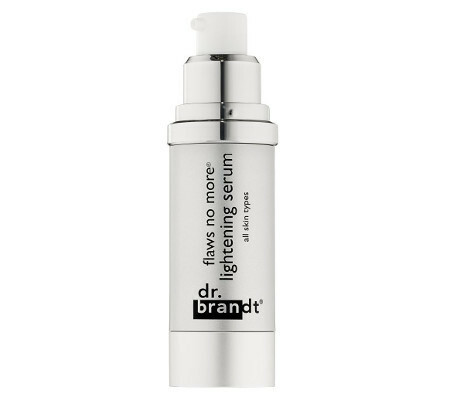 A skin brightening product that doesn’t have side-effects of irritation or dryness, Dr. Brandt’s lightening serum is a great way to fade age spots, sun spots and regulate melanin production. Using hyaluronic acid, inflacin and pumpkin extract, this is one of the best Dr. Brandt skincare products thanks to its excellent soothing effects on sensitive and irritated skin.